The Messy Self challenges the idea -- and the ideal -- of a coherent, harmonious self. Taken together, the essays illustrate how a flourishing self is inevitably divided, ambivalent, fractured, messy -- and how the self triumphs through disorder. 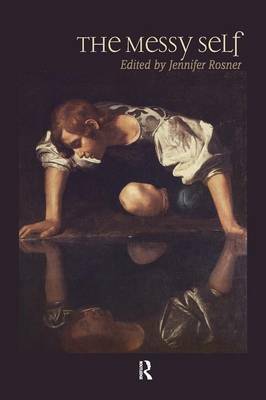 Written in accessible language by award-winning writers and scholars, the book offers a diversity of perspectives on the complexities of the self. With chapters on creativity, love, self-understanding, self-deception, identity, responsibility, and well-being, The Messy Self gives a range of voices to the ordinary and extraordinary divisions, fragmentations, and uncertainties that mark our everyday experience.